Take part in the main collective outdoor exhibition with international artists in which the act of walking is reflected in your pictures or has been an important part of your process. More informations by clicking the button below. 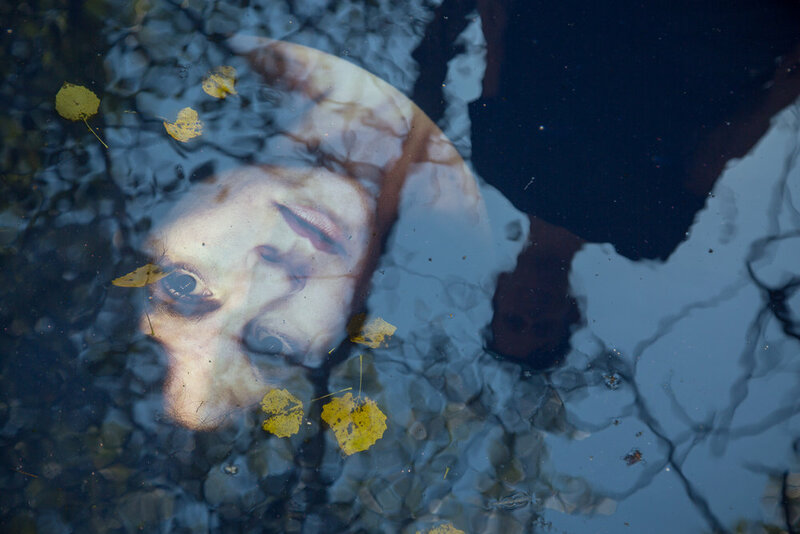 During Verzasca Foto Festival main days you can enjoy open-air exhibitions, photo nights with live music, presentations, meetings and workshops held by professional photographers. The main activities take place in Sonogno, a small alpine village of stone houses surrounded by wild nature. Here, local and international photographers have the opportunity to get together and share their visions and ideas in an informal environment. 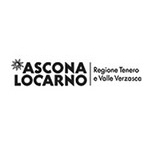 Activities like nocturnal projections in the grottos and piazzas of the Verzasca Valley, workshops, round tables, concerts, walks, and exhibition openings in the woods round up the program, offering informal networking opportunities with the local population and artists from all over the globe. 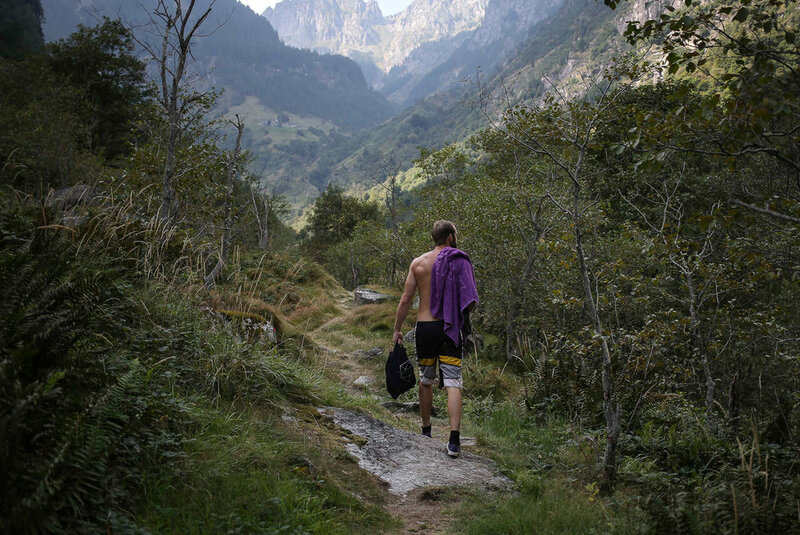 The Verzasca Foto Festival is set in a genuinely natural environment, a place of peace in the mountains that stimulates the interaction between people who are curious to move, seek, discover. Sonogno is a peaceful village of stone rustic houses, surrounded by mountains and nature located in the Verzasca Valley. A perfect place to take a breath, be relaxed and getting creative away from the every day rush.